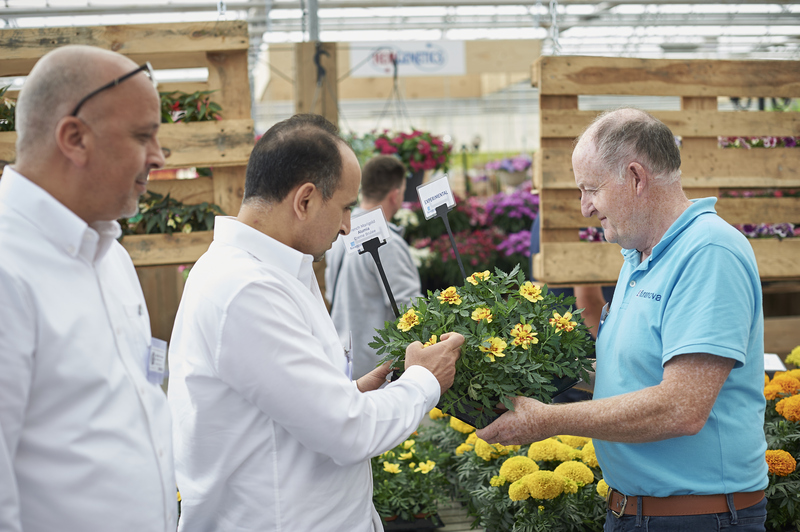 From 11th to 14th June, 62 breeding companies in the Westland and Aalsmeer areas (The Netherlands) and Rheinland Westfalen area (Germany) will open their doors at 31 locations to show their latest assortment in pot and bedding plants to growers, exporters and buyers from across the world. Three new participants will join the FlowerTrials in 2019. Their varieties and locations will be included in the FlowerTrials promotional activities. AllPlant Young Plants roots and grows young plants from tissue-culture for delivery to professional growers. This Dutch company is active in the product development of Echinacea, Heuchera and Phlox and its catalogue comprises over 500 innovative varieties from various breeders. Belgium-based DeCock Plants is a well-known international producer of young plants with a rooting station at their home base and mother plant facilities in Ethiopia. The company has its own breeding program in Lavandula, Osteospermum and Poinsettia. Ramm Botanicals/Kalantzis Plants is an Australian/Greek joint venture in the breeding and young plant production of Anigozanthos (Kangaroo Paw), Lomanda, Dianella and other Australian Native plants. Previous exhibitors Thompson & Morgan, Bock Bio Science and Cultivaris have announced they will not participate in 2019. This year’s FlowerTrials sees a new cluster at FN Kempen in Mijdrecht (area Aalsmeer) where new participants DeCock and AllPlant will exhibit together with Kientzler, who in addition to their main location in Germany will also welcome visitors in The Netherlands. Ramm Botanicals/Kalantzis Plants will join the Royal van Zanten cooperation in Aalsmeer. Exhibitors at the World Horti Centre are meanwhile all changing location with Queen and Van den Bos sharing with Sakata at the Demokwekerij Westland Zwethlaan and Schoneveld partnering with Selecta one and VWS Flower Bulbs at Nursery P. van Geest. Prudac and DHMI will also join this cluster making 5 exhibitors. Dümmen Orange has announced that they will be moving from Westland to Aalsmeer to their own location in De Kwakel. Frans-Peter Dechering, commercial director of Schoneveld Breeding, has joined the FlowerTrials Board. 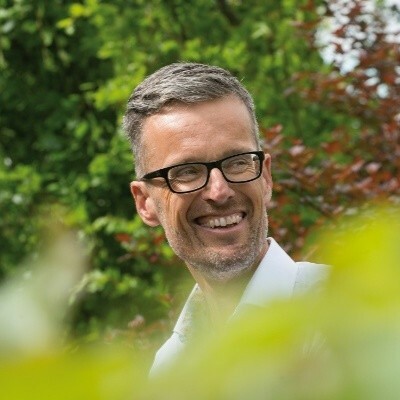 An experienced marketing & sales expert within the horticultural sector, Frans-Peter will advise and support the Organisation in its promotional activities. Visitors are encouraged to consult the FlowerTrials website www.flowertrials.com for a detailed overview of each exhibitor’s assortment, including photos and videos. By using the detailed route planner, calculating a route around the 31 locations could not be simpler. Floricultural professionals worldwide are invited to register online and make a date with FlowerTrials 2019.